Barcelona, Friday 15th of July 2016 – Top Management as a Project Management, Project Monitoring and Technical Assistant services’ supplier is a great tool for developers when developing their projects. A clear example of this is their collaboration with Concerto European Developer in the development of the Gaserans logistic park in Sant Feliu de Buixalleu, Gerona. The building’s initial concept adaptation to the specific requirements of the future tenant. The preparation of a specific preliminary design report for a future tenant. Accompany the customer to meetings with the future tenant to provide technical solutions that satisfy both parties. Coordination between tenant and construction firm. Prepare the construction start up. Follow-up the site’s health and safety coordinator. Control of the works’ quality. Analyse and follow-up the modifications requested by the tenant of the firms. Follow-up of the Building Control and their notifications. Periodic meeting with the construction firm. Project’s global reporting to the customer. Follow-up of the works’ handover. 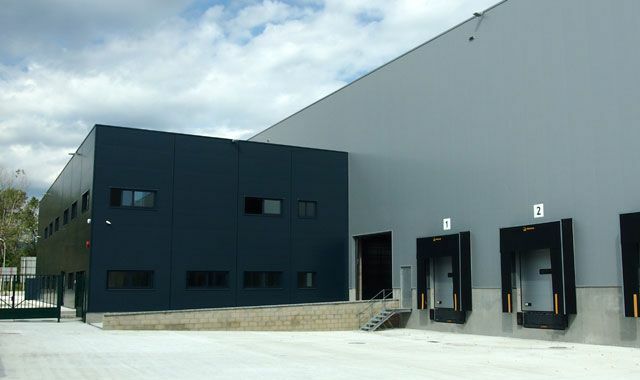 The 12.000m2 warehouse, whose construction started in January 2014, has been handed over on October this year. Concerto European Developer is leader in the logistic real estate sector in France and expert in providing global solutions that are adapted to the need of supply chain operators and logistic users. In Spain they have properties in La Bisbal del Penedés, Azuqueca de Henares and Alcalá de Henares.